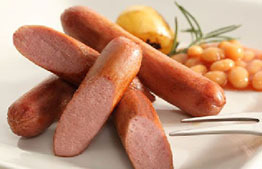 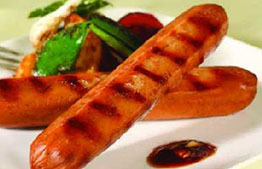 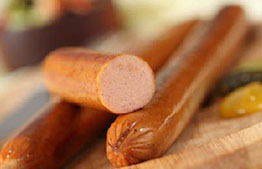 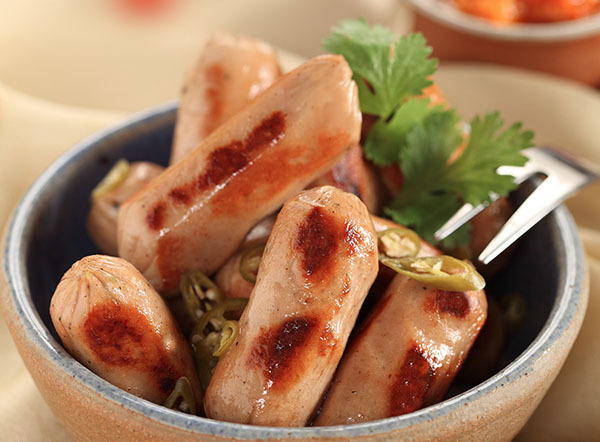 The Norfolk range of sausages is made of succulent meat. 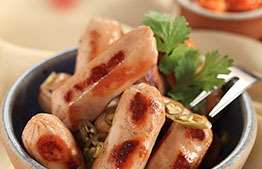 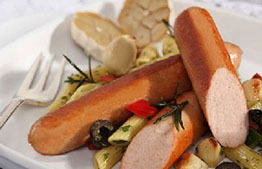 Our range includes chicken, beef and mutton sausages, all combined with herbs and spices for great flavour and texture. 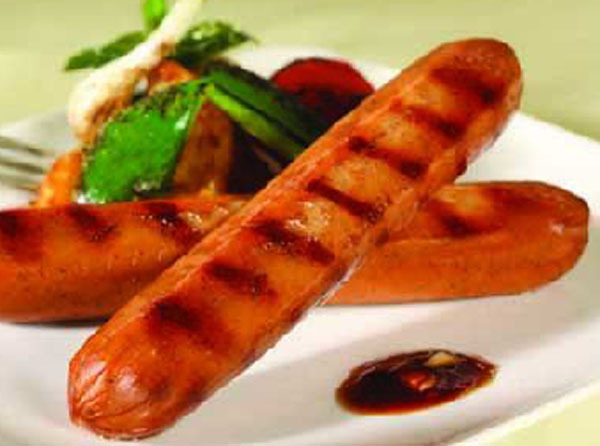 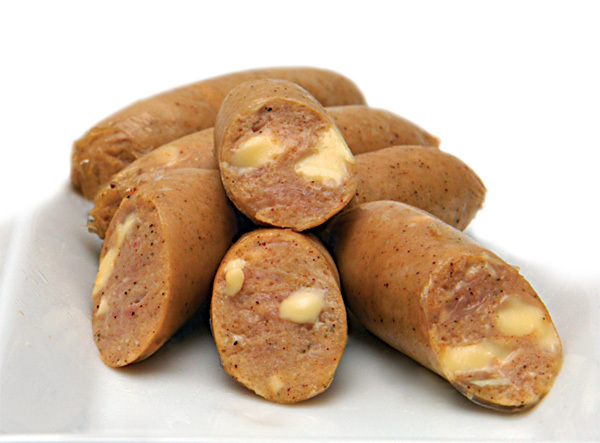 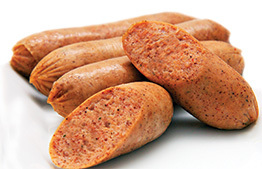 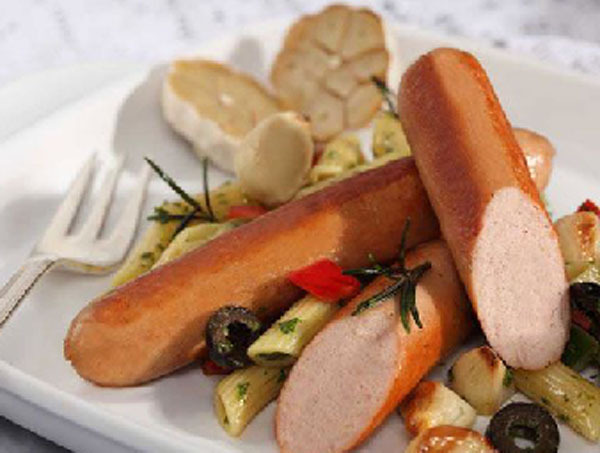 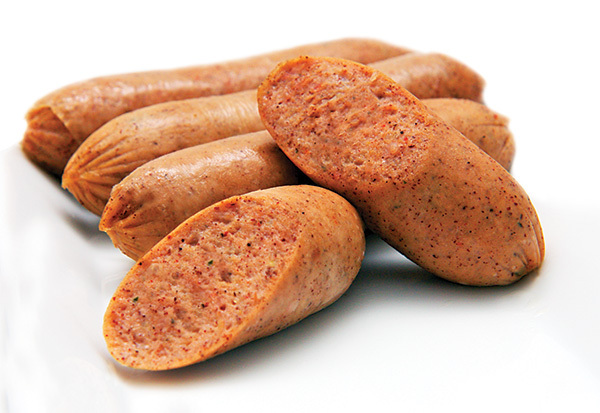 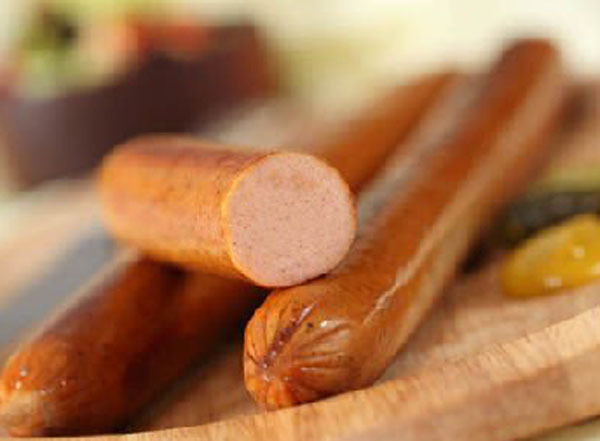 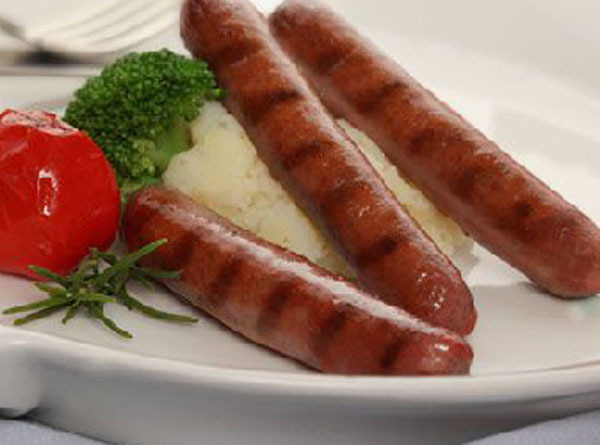 All our sausages are skinless and pre-cooked for your convenience, so they only require pre-heating. 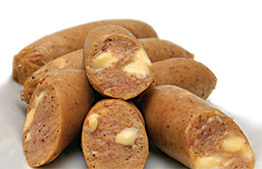 They come hygienically vacuum packed. 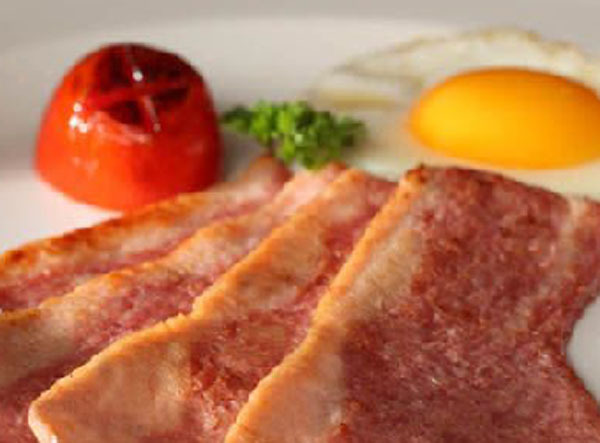 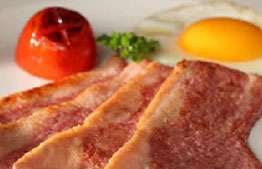 Our breakfast grills extend to crispy chicken bacon and beef bacon rashers which add zest to a hearty breakfast. 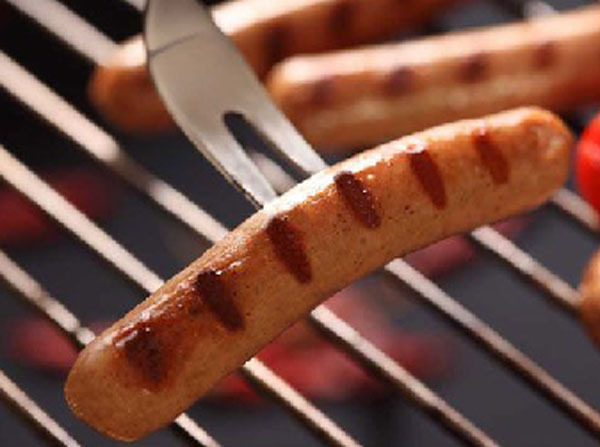 They’re equally amazing when grilled or baked. 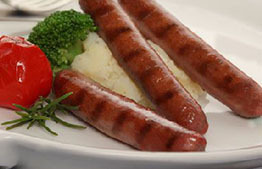 © Copyrights 2010 - 2013 Norfolk, All rights reserved | Web Design & Development by D STUDIO CMB.